Getting into a dietetic internship is exciting news, let me be the first to say …CONGRATULATIONS!! I remember when I found out I got into my internship there were so many questions looming around in my mind: What do I do to prepare for the internship? 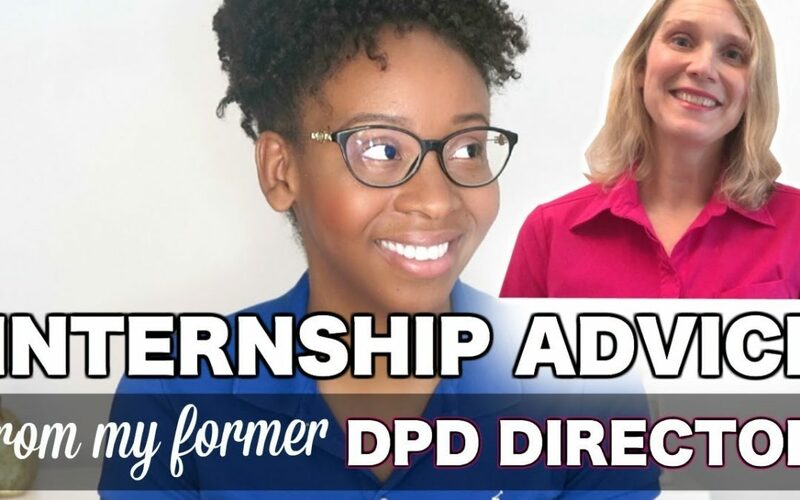 Today I have my former internship director, Dr. Amy, sharing essential tips on things you need to do to before you start your dietetic internship.